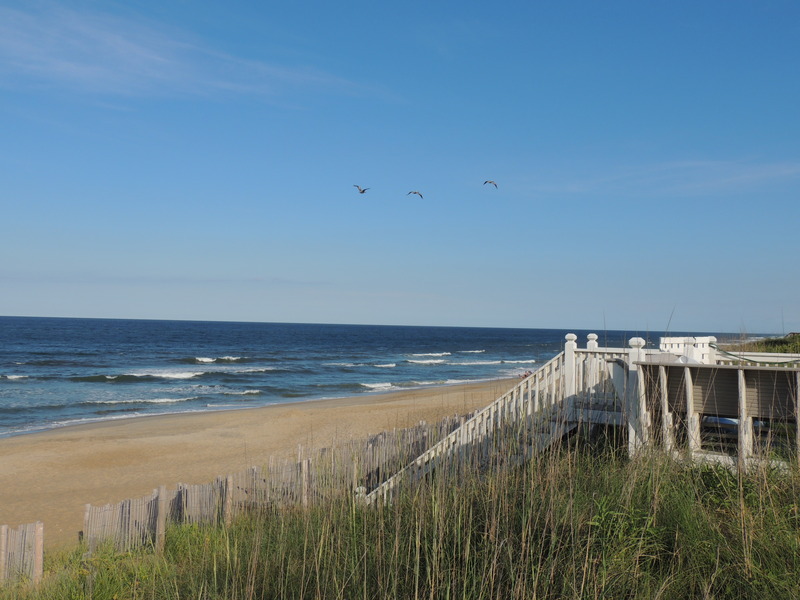 This entry was posted in Family, Humor, laughter, Life, Photography, Travel and tagged animals, beaches, beauty, birds, fun, joy, oceans, Outer Banks, seagulls by lyonsroarforgod. Bookmark the permalink. What a beautiful picture of an awesome place to find peace, as well as fun! Thanks for sharing, Lisa! Haha. 😉 You and me both!